In a world where the mobile app craze is showing no signs of slowing down, and new app releases are a dime a dozen, it’s pretty cool for our Cor.kz Wine Info iPhone application to be acknowledged as a ‘standout’ in the somewhat over-crowded mobile app space. Previously at Cor.kz, we’ve been fortunate enough to attract some solid media attention during our five-year shelf life, with positive mentions in some well-respected mainstream publications, including Time magazine, The New York Times, and The Washington Post. However, our most recent pat on the back has come our way via a rather unexpected, yet nevertheless very welcome source, Parents magazine. We recently received the thumbs up for Cor.kz, with notification of the honor from Parents magazine via an email: “Congratulations! 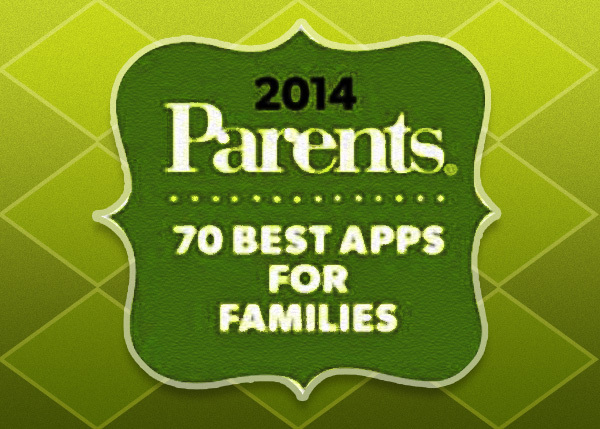 Your app, Cor.kz, has been named as one of this year’s “70 Best Apps for Families” by Parents magazine. For us at Cor.kz, we’re super stoked that we were voted in the same company as other notable mobile apps such as Waze, Lumosity, TripAdvisor, and Shazam. We also love that parents in general haven’t gone all ‘tea-total’ on us, and that they are still out there enjoying their wines as much as we do! As passionate wine-drinkers ourselves, we’re proud of the great features our app provides to others to enhance and awaken their wine-drinking experience. It’s as much about squeezing maximum enjoyment from your tipple of choice at whatever price point you can afford, as it is about us educating the consumer…and we think our app manages to empower parents, and indeed anyone who downloads our mobile app Cor.kz to help them choose their next bottle of vino wisely. We’re thankful for the round of applause that these many families have bestowed upon Cor.kz, and we hope that they continue to find much pleasure in discovering new wines, and new reasons to explore the fascinating landscape of Oenology. The 70 Best Apps for Families story is featured in the November 2014 issue of Parents, which boasts a readership of 15 million, as well as on the award-winning web site Parents.com. If you want to read the full list, you will find it online HERE.